If you’ve collected a dollar for every time you’ve been asked that question, how much money would you have right now? 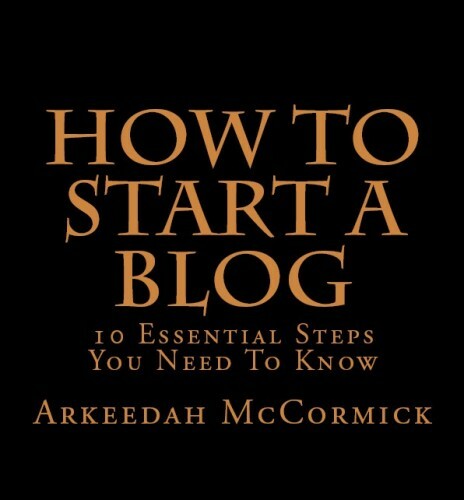 Beauty Blogger and Fashionista Arkeedah McCormick penned a quick and dirty guidebook that provides tools to get a beginner blogger the confidence to get started. 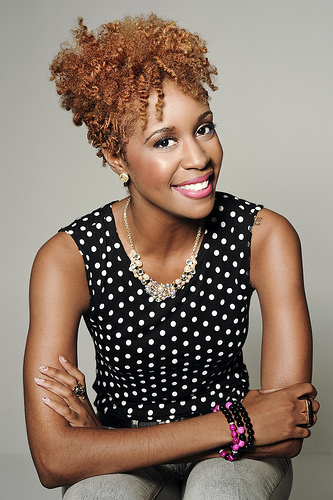 Established in 2009 by Editor-in-chief Arkeedah McCormick, ItsArkeedah.com was created to display an appreciation for Fashion and Lifestyle events and showcase the hautest fashion trends as well as cosmetics and hair products. ItsArkeedah.com provides daily doses of what’s chic, trendy, what’s haute and what’s not in the urban world of fashion.